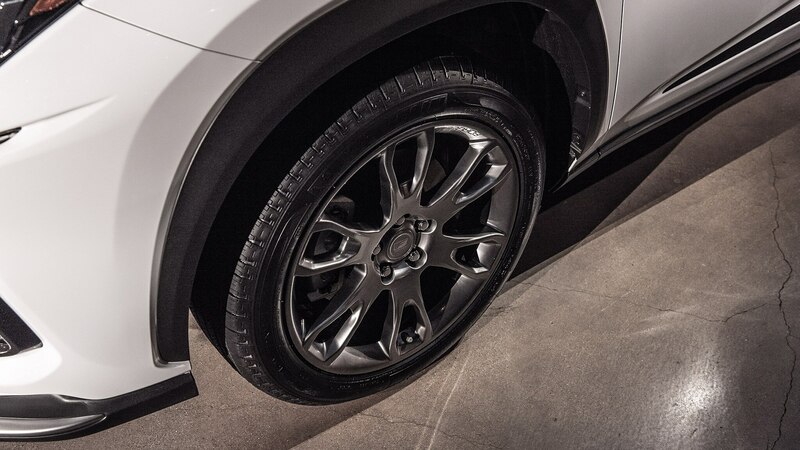 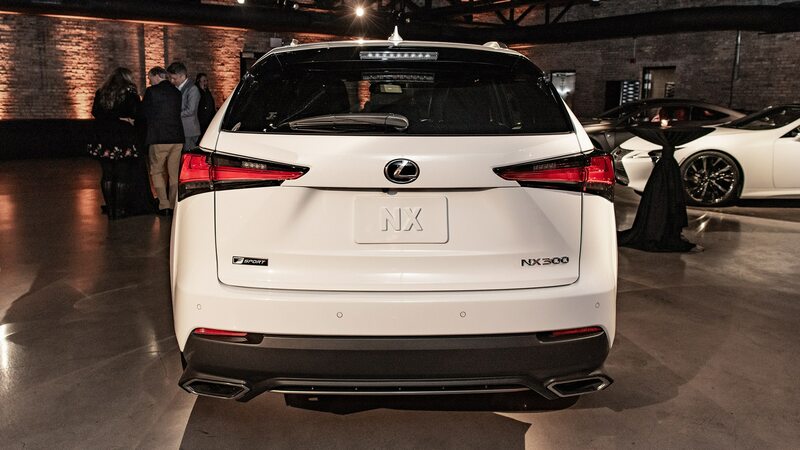 The funky-faced compact luxury crossover gets limited Black Line package. 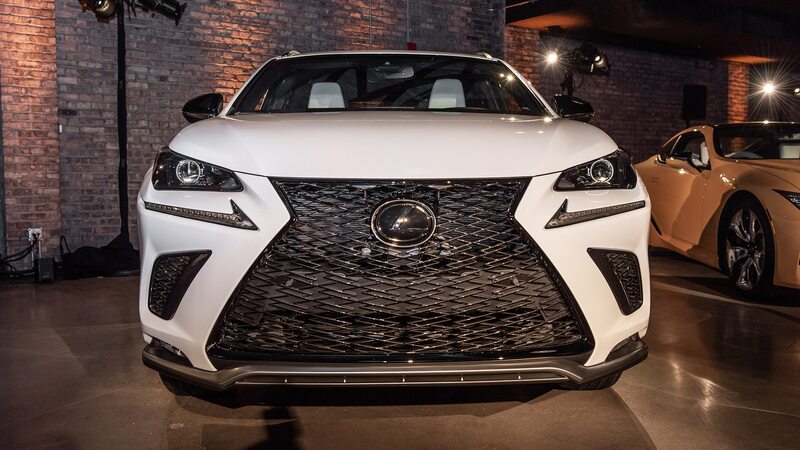 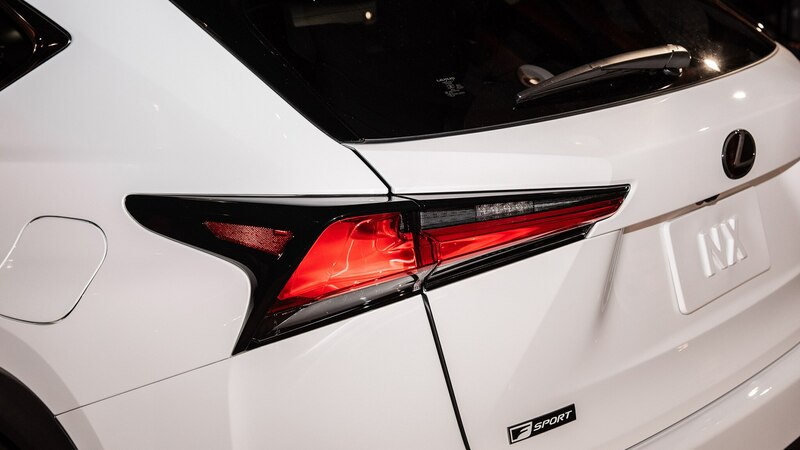 Lexus blows into the Windy City and the 2019 Chicago Auto Show with a new Black Line design package for the 2019 NX300 F Sport, an appearance package that also adds a long list of extra equipment. 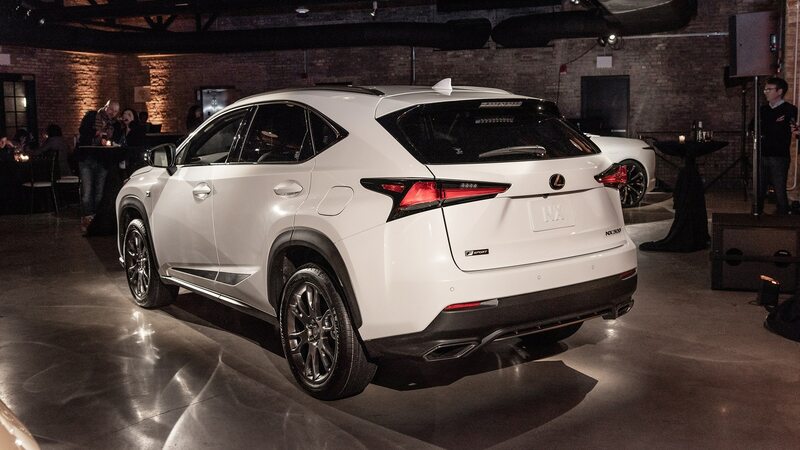 Though it shares its name with the limited-run RC Black Line, which debuted at last year’s New York show, the NX is noticeably brighter. 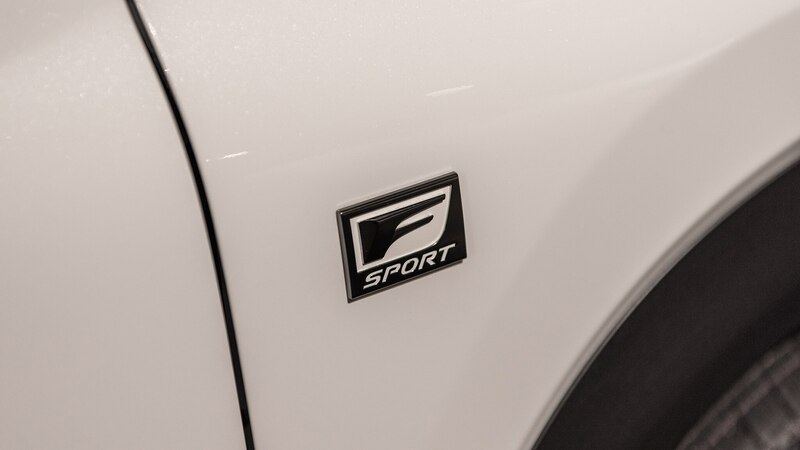 Based on the NX300 F Sport, the Black Line is available in black, white or silver paint (which ought to make the dealers ecstatic and customers confused). 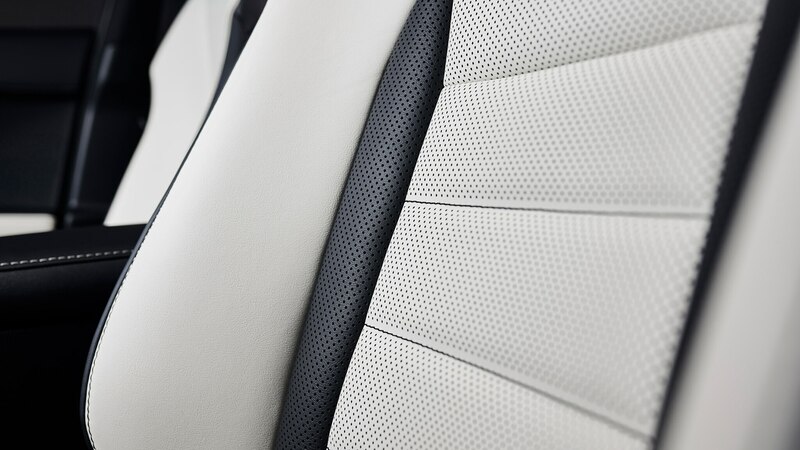 Inside, the Black Line gets white faux leather upholstery and black trim on the seats. 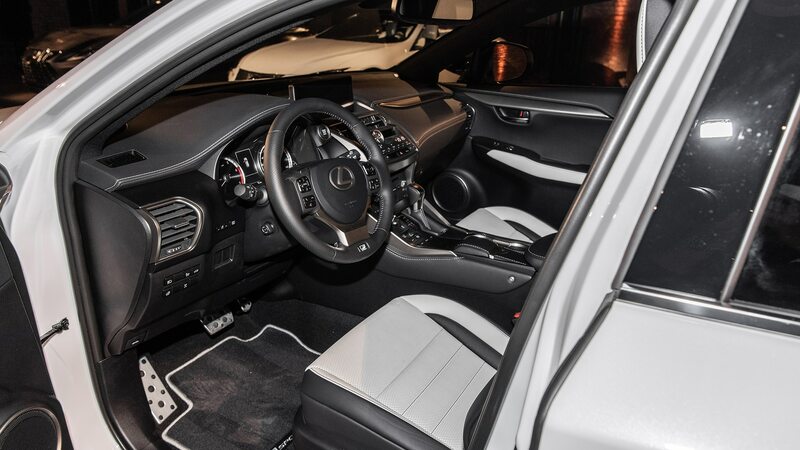 A black headliner, its own floor mats and cargo liner, and special synthetic-leather sleeves for the key fobs round out the visuals. 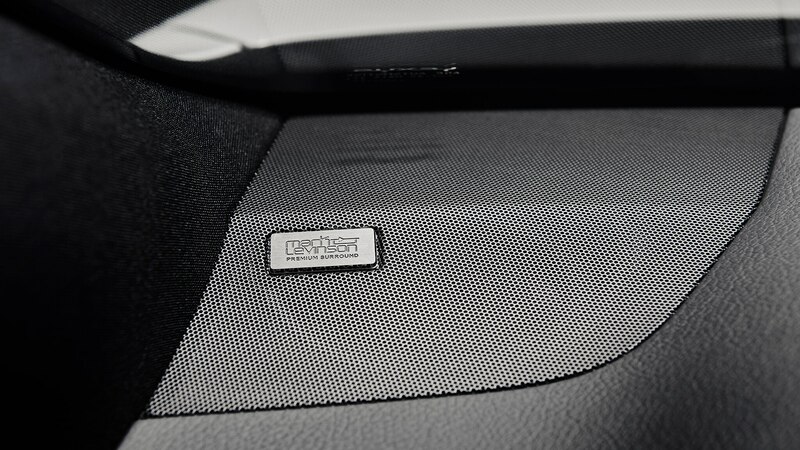 Part and parcel of the package is a 14-speaker, 835-watt Mark Levinson stereo, the first appearance of this high-end audio system in a U.S.-market NX. 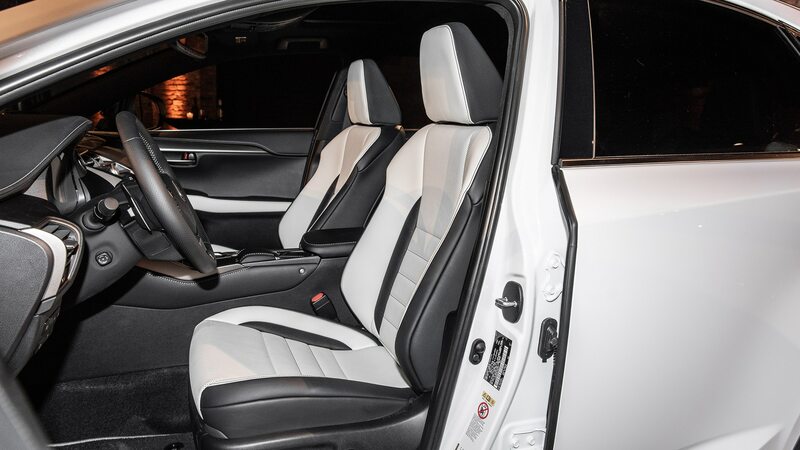 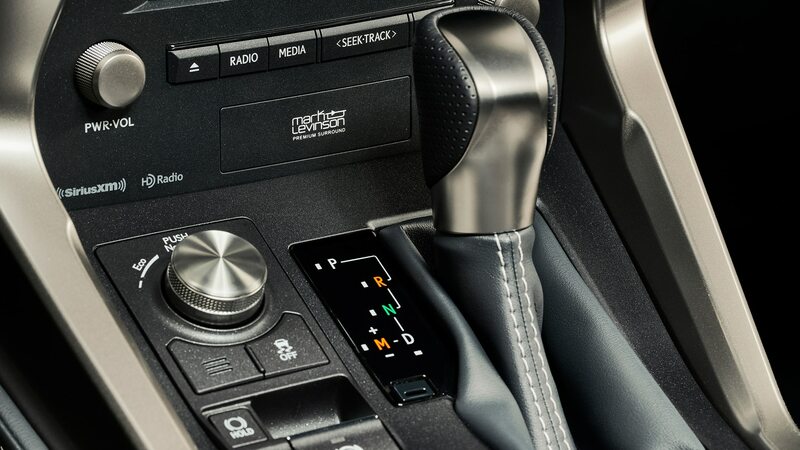 The Black Line includes a handful of extra-cost features including heated and cooled seats, a power steering column, parking sensors, a hands-free power tailgate, a sunroof, an auto-dimming rearview mirror, and blind-spot monitoring. 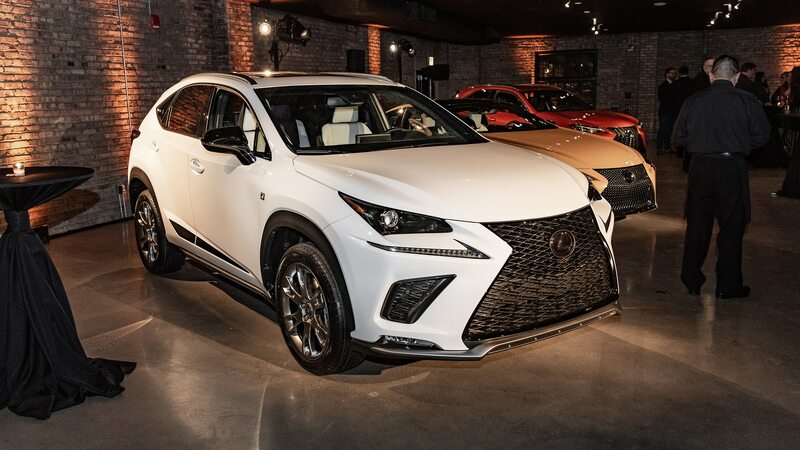 Lexus plans to produce just 1000 copies of the Black Line Edition, which will be priced at $49,600 with front-wheel-drive and $51,000 with all-wheel-drive. 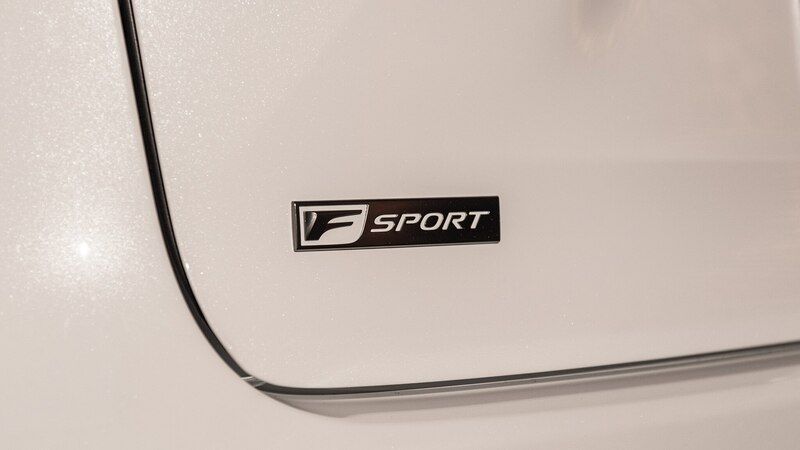 Power comes from a 235-hp, 2.0-liter turbocharged four-cylinder. 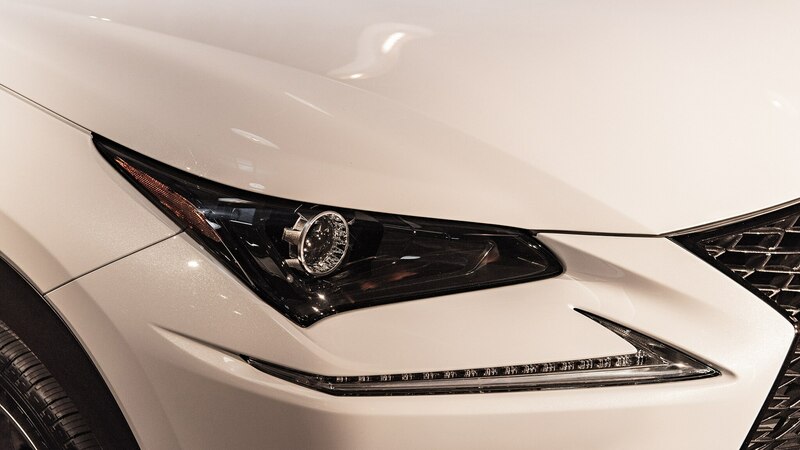 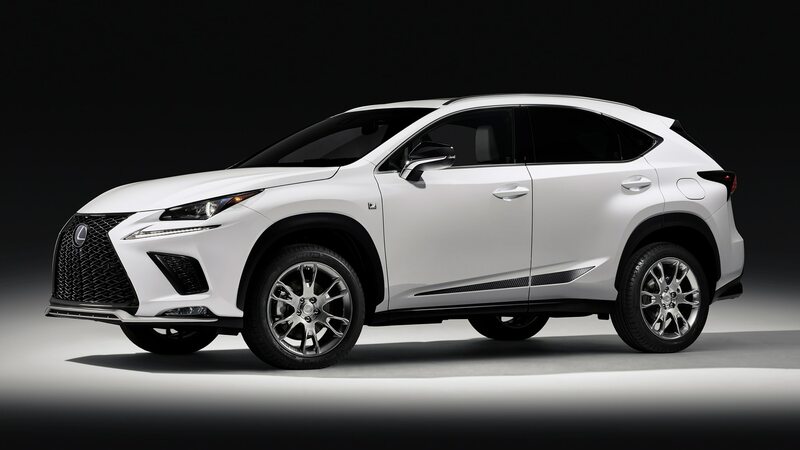 The NX F Sport Black Line Edition arrives in dealerships sometime this month.